A large number of people under the banner of Huli Samrakshana Yojane Virodhi Horata Samiti (Anti-Tiger Reserve Project Agitation Committee) staged a dharna in front of the taluk office in Mangalore on Friday demanding that the Union Government give up its plan to declare Kudremukh National Park (KNP) as a tiger reserve.Addressing the protesters, former MLA V. Sunil Kumar said that the State Government had made it clear to the Centre that it would not allow KNP to be declared as a tiger reserve. 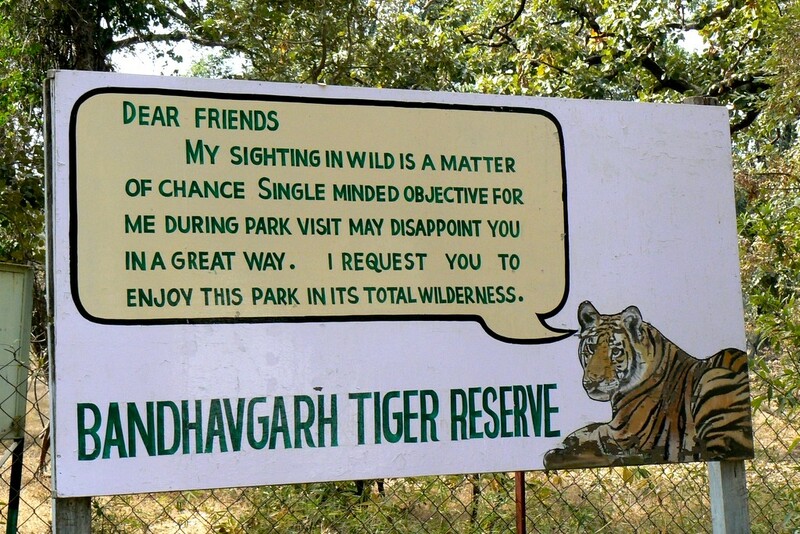 But the Union Government wanted to have a tiger reserve in KNP. Nearly 1,500 tribal families in KNP and 4,000 families living on its borders would be affected by the project. Many tribal people had been affected after the Kudremukh National Park came into existence in 1987.Though the State Government opposed inclusion of 10 sites in the Western Ghats for heritage tag from UNESCO, the Centre had an opposite view. Now it was arm-twisting the State Government over the tiger reserve issue. 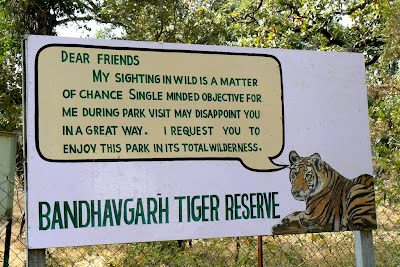 The Centre should rescind its proposal on the tiger reserve. “We will fight against the project till it is given up,” Mr. Kumar said.